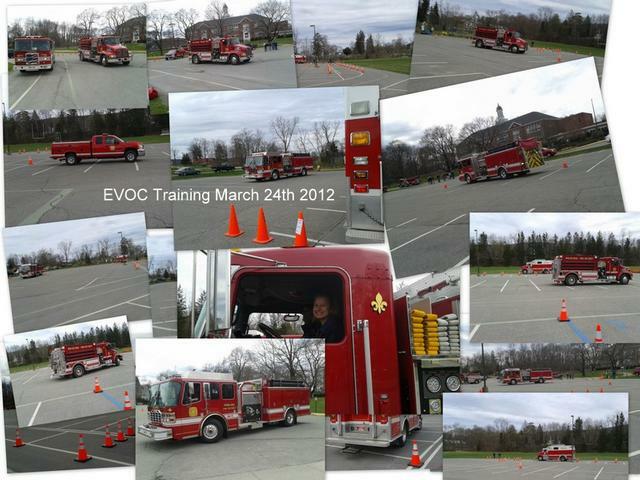 On Saturday March 24th 23 Drivers and prospective Drivers from the Pawling Fire Department took part in E.V.O.C. training. E.V.O.C. or Emergency Vehicle Operator Course is a Safety and Defensive Driving course for Drivers in all Fire Departments. It is a eight hour course with classroom and proving your driving skills through a very tight obstacle course. All drivers must complete this course every 3 years to stay a E.V.O.